If you’ve been thinking that the desktop PC is dead, a Singapore startup called Dreamcore wants to change your mind with its sleek gaming machines to hit the show floor at the IT Show bazaar from tomorrow. Its new range of PCs come with a custom-designed aluminium case that is smaller than a typical game console but squeezes in top-end gaming components that are also upgradeable in future. Expect an Intel Core i5 chip, 16GB of RAM, a 500GB solid state drive and an Nvidia GeForce GTX 1070, a high-performance rig that should play even the most demanding games today. Each PC is assembled in Singapore. All this would not be remarkable if the Dreamcore folks had not squeezed the components into a tiny case. It holds together a mini-ITX motherboard and a version of the graphics card made for small enclosures (it uses a riser). While it is possible to build such a rig yourself, that usually means either buying a small enclosure that comes with a motherboard attached – hence, no upgrading there – or rigging up a larger build to cater to the high-performance components. This is where Dreamcore’s aluminium case comes in, said its founder Shaun Tan. Inspired inspired by Taiwanese case maker Lian Li, it is made specially to accommodate high-end components that run hot. 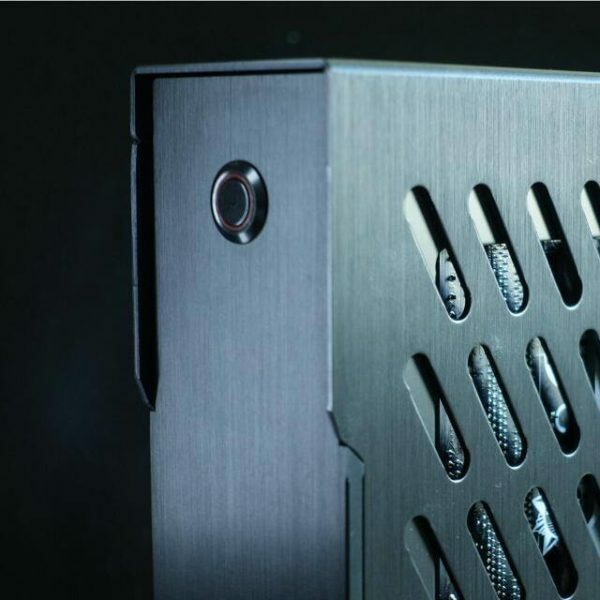 Cut with exhaust vents throughout, the Dreamcore case enables high-performance graphics cards that do the heavy lifting in games to get rid of heat easily, he noted. The aluminium acts as a heat sink of sorts, dissipating heat to keep the PC running, he explained. Indeed, the Dreamcore rig can run an Nvidia GeForce GTX 1080 if it was under-clocked or tuned down. However, the highest-end card available for now is the Geforce GTX 1070. Folks who don’t like the over-the-top bling that comes with gaming gear these days will be happy to know that the Dreamcore PCs comes in a sleek black finish. There’s an option for red for an additional cost, but that will be painted and not anodised, as the cost can be prohibitive for small volumes, said Tan. Prices are to be revealed at the IT Show tomorrow, but don’t expect the custom PCs to be cheap. 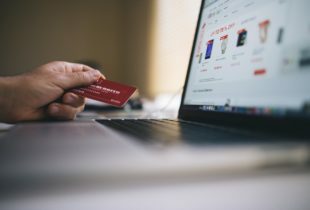 They appear to be aimed at users who are willing to splash the cash for a good looking machine they can place in the living room or carry around their homes to plug into a different screen. 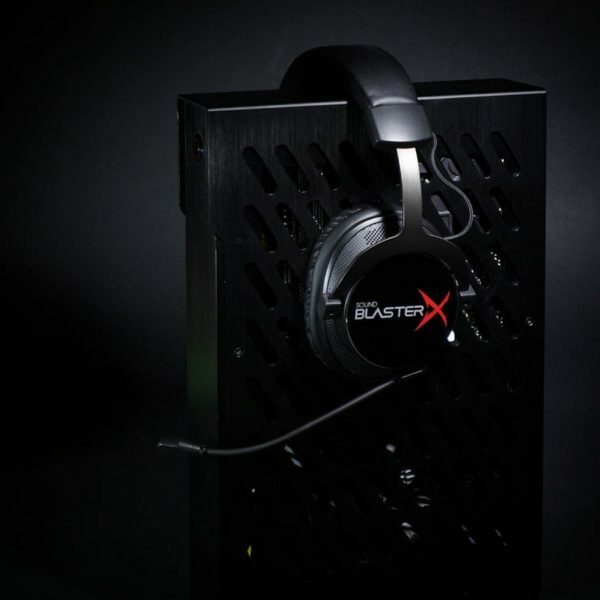 Dreamcore isn’t the first local startup to go after the growing gaming PC market. Since 2012, Aftershock has come up with high-performance custom PCs to rival those from more established players such as Dell’s Alienware and Asus.